Instant NovaThread Face lift without the knife!!! Dr. Anna Avaliani is a Top Cosmetic Surgeon on Park Avenue in New York City specializing in Nova Threads. Instant Thread Lift is the hottest kept secret to instantly look younger. 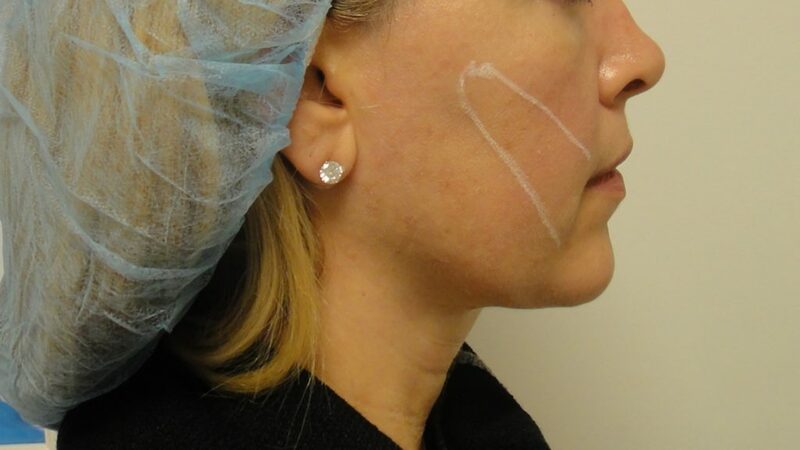 NovaThreads is an FDA approved procedure using PDO absorbable sutures to lift, tighten and smooth skin. Face threads are back, they are new, improved, and totally safe. They are the most popular cosmetic procedure in Asia and Europe and are slowly picking up in USA again. The results are instant, improve with time, last years and leave no scars! What exactly is an Instant NovaThreads (PDO) Thread Lift? It’s the latest and the hottest trend in cosmetic surgery world as people are looking for instant results, with no downtime. In about 30 minutes, your face will look instantly better and no scars for life. 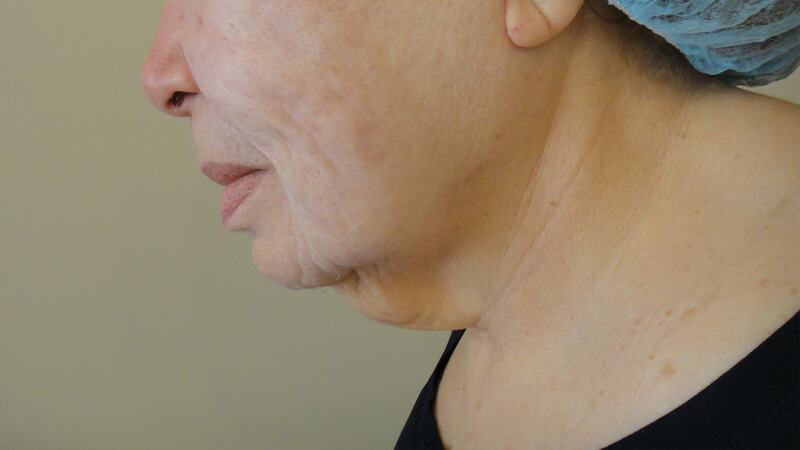 What is the difference between NovaThreads vs Silhouette Lift or Instalift®? They are both FDA approved absorbable thread sutures for skin lifting and tightening. 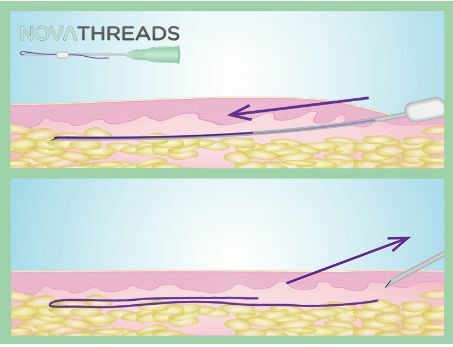 NovaThreads were the first FDA approved absorbable PDO sutures. They have been around in Europe and Asia for about 10 years and due their overwhelming popularity, were introduced to the US market, when the demand for non surgical and no downtime procedures is soaring. 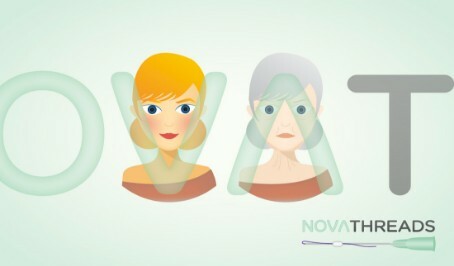 Novathreads are made from PDO (Polydioxanone) sutures, while Silhouette Lift is made out of Poly L-lactic acid (PLLA). Please see the comparison chart below for more details. Why choose NovaThreads PDO Instant Thread Lift versus surgical face lift? Well, it’s not an easy answer and it depends on many factors. 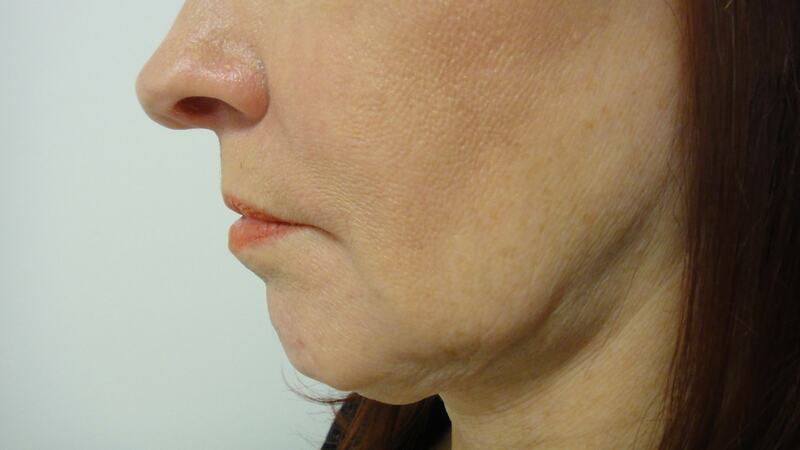 How long do results last after NovaThreads Lift compared to a surgical face lift? NovaThread Thread Lift results last about 1-2 years. Surgical face lifts typically last 5-7 years. 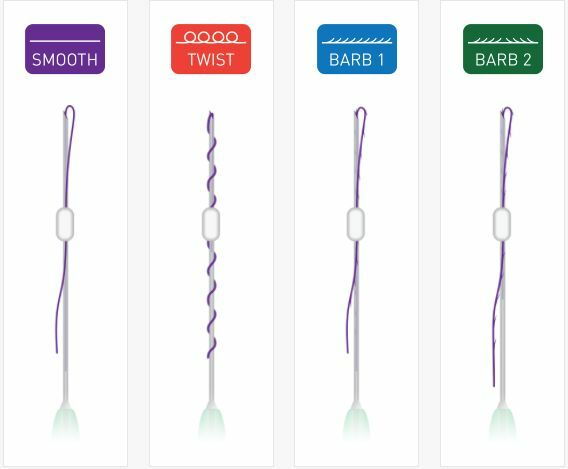 One of the main pluses of thread face lift is that you can always go back 1-2 years later and do it again and easily maintain it. Where, after a surgical facelift, one rarely can or be able to have more than one face lift because of all the scar tissue created during the first surgery. 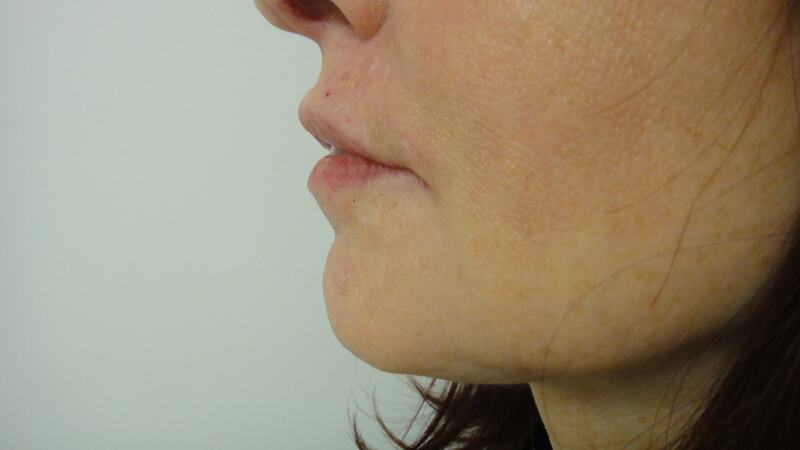 Is there downtime after NovaThread PDO Instant Lift? There is no social or professional downtime after this procedure. No addicting pain meds to take and no antibiotics to upset your stomach. You might develop a small bruise and you might need to wear a head wrap, but you can easily blame it on your dentist and no one will ever know! They stimulate your body to produce inflammation which will build collagen in the area where the suture is placed. Over time, approximately 4-6 months, the suture is broken down by the body and the collagen produced is yours to keep. What are the different types of Novathreads ? Volumize- used for defining the lip border, filling and lifting the deep wrinkles or fold, ex: smile lines. Lift- lifting power with small barbs that “lifts” the skin up and returns it to its original youthful and natural place. How long do results after NovaThreads usually last? 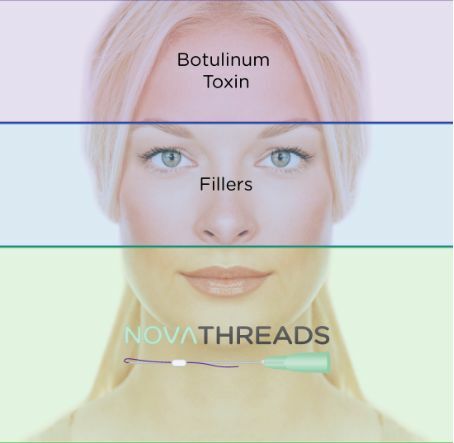 The duration of NovaThreads depends on the area treated and amount of threads used. Simple and quick procedures like smoker’s lines, wrinkles and lip border contour, usually last 3-6 months, while eye brow lift, neck lift tend to last about 12-18 months. Picture of different types of NovaThreads to achieve any look you want. 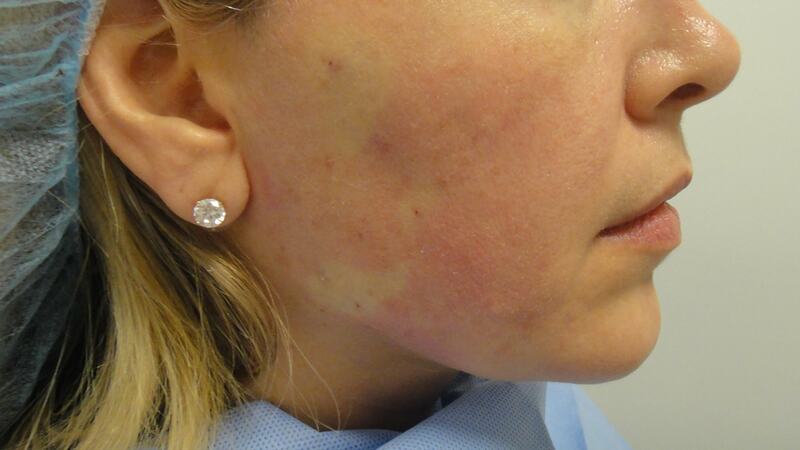 Which areas can be treated with NovaThreads? How long does NovaThread procedure take? The duration depends on the area to be treated. It is important to properly clean and prepare the skin, as well as the numbing medication to work, which usually takes about 30 min. The actual procedure usually takes an additional 15-30 min to complete. How do I prepare for NovaThread procedure? It’s important to stop taking any blood thinning medications such as Aspirin, Advil, Motrin, or Aleve about 5-7 days prior to the procedure. It is safe and ok to start taking Arnica supplements in preparation for potential bruising and to expedite healing process. What are the most common side effects with NovaThreads? The most common side effects are discomfort, soreness, bruising, and bleeding. Very rarely does one have to think about infection, suture migrating or becoming visible through the skin. Dr. Avaliani is very meticulous when preparing the skin and is using the highest standards in antiseptic techniques to avoid any of the side effects. How long is the recovery after NovaThread procedure? 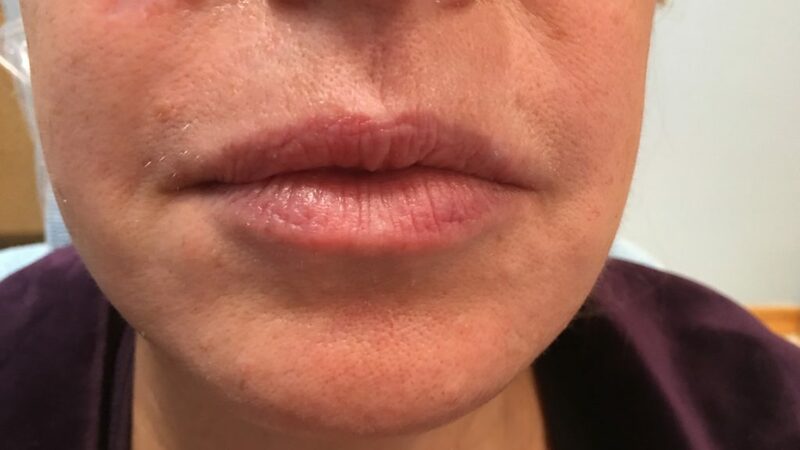 There is no downtime with this procedure and minimal swelling is expected the nest day as part of the response generated by the body to start collagen production. In general yes, if you had treatment for wrinkles and/or smile lines, you should be able to return to work immediately. If eyebrow lift, cheek or neck lifts were performed, they usually need to be covered with a special bandage, therefore most clients choose to have it after work hours before the weekend. Dr.Avaliani is a top Cosmetic and Laser Surgeon on Park Avenue and is one of the first female physicians to pioneer the thread lift technique in New Your City. 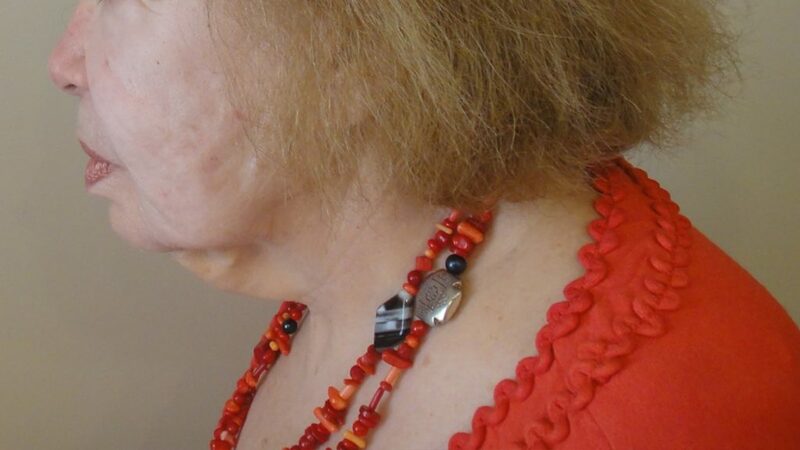 She has been proudly offering it to her clients since the first day it was introduced to US market. Because of her great skills and artistic eye, she is also teaching and sharing her practice success and tips with fellow physicians around the country.